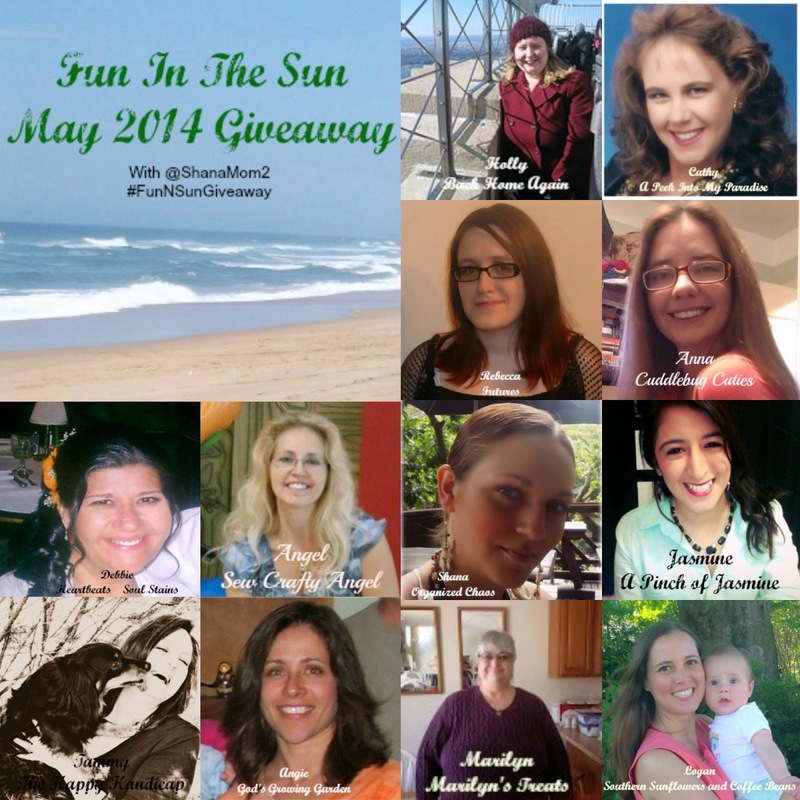 Enter this Fantastic Giveaway for super fun prizes! The following post is written by Shana from Organized Chaos - Thank you Shana for putting this great Giveaway together! Hey peeps! I am so excited to be bringing you another amazing giveaway! So many wonderful ladies have stepped up this month to put together an awesome package just for you!! We’re so happy to present a sponsors choice. Each of these ladies have put in their own prize to bring you an assortment of cash, ad space and more! I want to thank all of these lovely ladies for stepping up and helping put this together! It is such a joy to work with them each time!